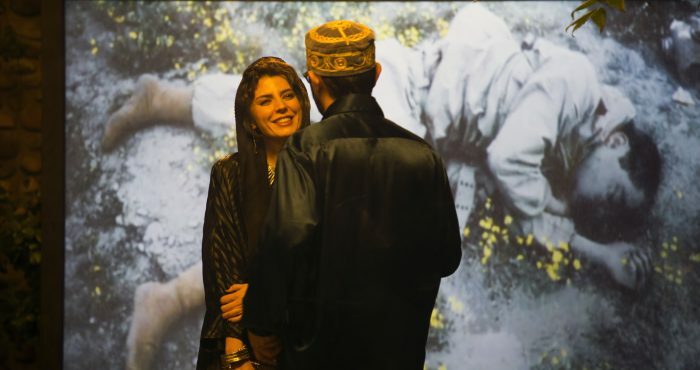 Hasan, an Iranian film director, is subject to a ban on shooting films issued by the authorities, so he turns to making grotesque advertisements and broods about his situation. At the same time, his filmmaker colleagues are decapitated one after the other and no one knows why. The status of some Iranian filmmakers, such as Jafar Panahi, whose career has been officially ended by the government, is a real issue for debate. Here, he becomes the subject of a black, coolly creepy comedy, played by Hasan Majuni, a suave and charismatic actor. 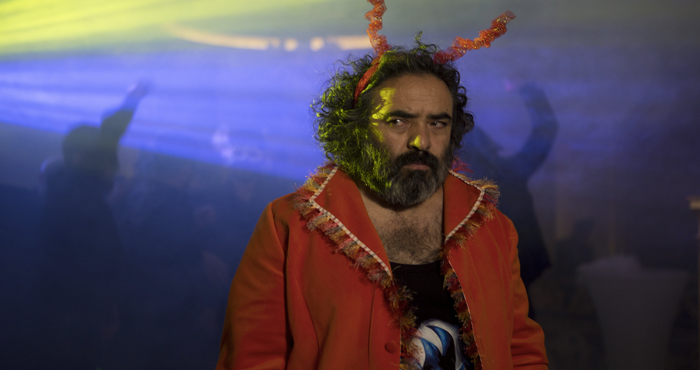 Mani Haghighi brings us a surprising film, a crazy journey through the nights of Tehran in pursuit of an egocentric and dangerously obsessive character.